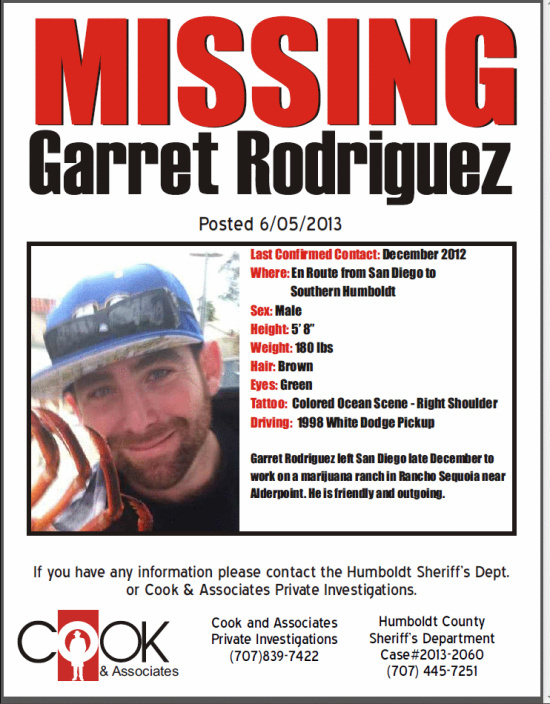 Editor: This is a story that we became aware of, potentially a tragic story, of how an OB man, Garret Rodriguez, has gone missing these last six months. 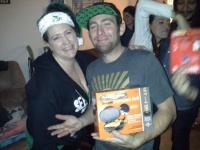 It’s thought that he disappeared in Humboldt County. 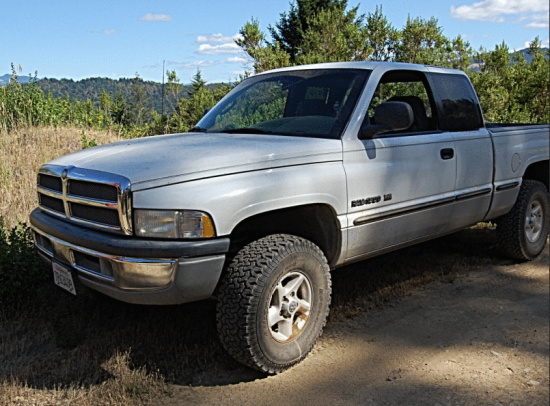 When Garret Rodriguez drove north from Ocean Beach in late December 2012, he sat behind the wheel of his newly purchased 1998 Dodge Ram four-wheel drive pickup. He and two friends had left their marijuana growing operation in Humboldt to visit the neighborhood in San Diego that he had lived in for many years. 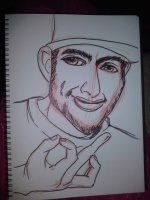 Sketch drawn of Rodriguez forming “OB” with his fingers. Artist: Adrianne Boudway. I recognize this guy. He’s been around OB for years. 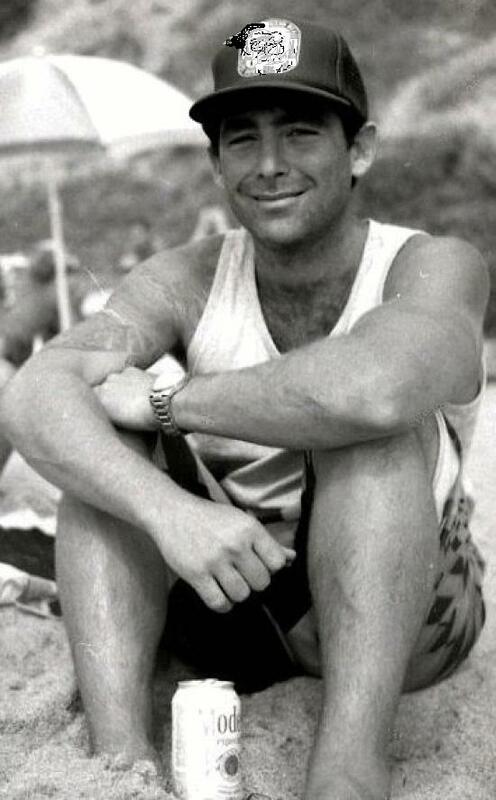 I never knew him personally, but I think my neighbor and him were buddies. So sad that there’s no straight answer to what happened. He appears to be loved by many. I hope his family gets some resolution soon. I’m only puzzled why it took 4 months to report him missing if he was so good about keeping in touch. Not blaming or saying anyone did anything wrong. Just curious if the author got that part right. Seems like a long time to go without hearing from a loved one. Jon–I think because many times, those running a “grow” do it on public lands, within the borders of our national forests putting wildlife and drinking water at major risk with pesticides and protection of a marijuana crop. If you have ever watched “Wild Justice” on TV, you will see how dangerous it is up in Humboldt. Even Park Rangers live in fear that at the top of the next mountain they will come face to face with someone with a gun told to shoot first, ask questions later, or finding a body. What is at risk? Millions of dollars and a trade that is still controlled by Drug Lords south of our border. Garrett may have made the sad mistake of moving into someone else’s business on accident, or he may have stumbled into someone else’s protected grow. Or it could have had nothing to do with the line of work he had. The sad thing is that there are no answers. And until he is found, his family and friends can only rehash over and over again what he said, who he was with, and the THOUSANDS of possible reasons he is missing. Someone has a detail. Someone knows something that can help break this case wide open. That person may be too scared to share this information for months or even years. But I pray that they DO EVENTUALLY COME FWD and do the right thing. Because until then, nothing will go right, and everything will spiral out of control. That is how secrets work….they never benefit the holder.